Last week, I did a talk for a Fort Lauderdale women’s group about how women can control their money rather than letting it control them. I included a totally amazing tip to help women boost their retirement income (so amazing I had to triple-check the numbers myself!). It almost seems too good to be true, but the numbers check out. This is an incredibly powerful way to make your money go further in retirement, and “catch up” if you’re late to the retirement savings party. 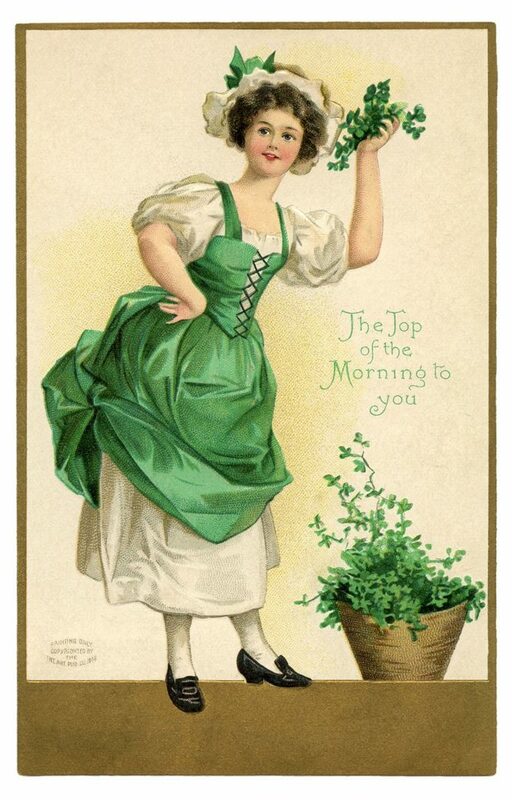 A tip of the hat (after all, it’s St. Patrick’s Day!) to Boston College’s Center for Retirement Research, which did the original number crunching on this and other outstanding research projects. The Center’s research shows that by working until age 70, instead of retiring and claiming Social Security benefits at age 62, women can increase their annual retirement benefits by a whopping 88%. Women hike benefits 12% on average by continuing to work and earn wages up to age 70 (that helps replace zeroes in their Social Security record for the years they may not have worked, or may have taken off to raise kids). They bulk up benefits by an astonishing 76% by delaying taking Social Security benefits from age 62 to age 70. Together, that adds up to a total increase of 88%. The ultimate takeaway: Working longer, and delaying Social Security, can have a significantly positive impact on women’s retirement income. If you haven’t done a preview of your retirement finances, give us a call. You would be amazed to learn how small – but smart – changes can add up to give you a much rosier (or greener!) retirement picture.